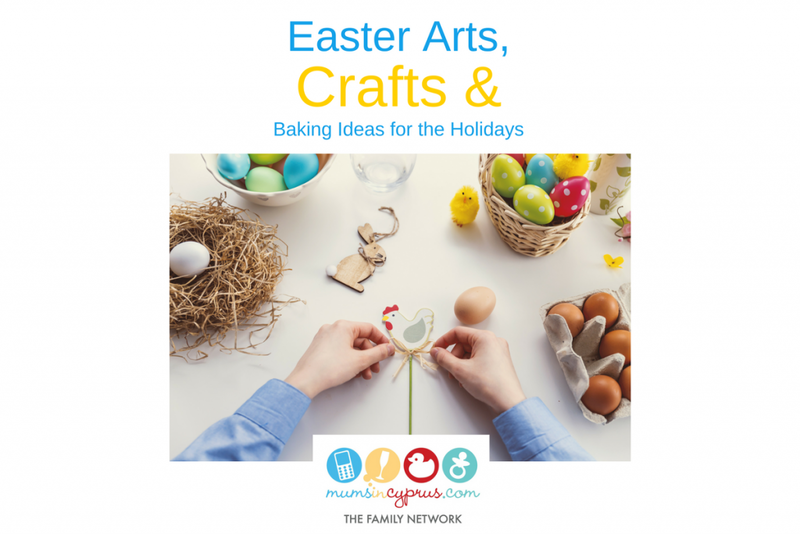 Easter arts, crafts and baking ideas for the holidays! We’ve been scrolling through Facebook for the past two weeks to find fun Easter craft and cooking ideas for the holidays. Sugar cookies painted with watercolours!! Mix your paste colours with water and grab a brush!! Great idea from Martha Stewart!! Actually, the next one is also from Martha Stewart – a novel way of dyeing your Easter Eggs using shaving cream (or whipped cream if you want to eat them afterwards!) to get that fab marbled effect! 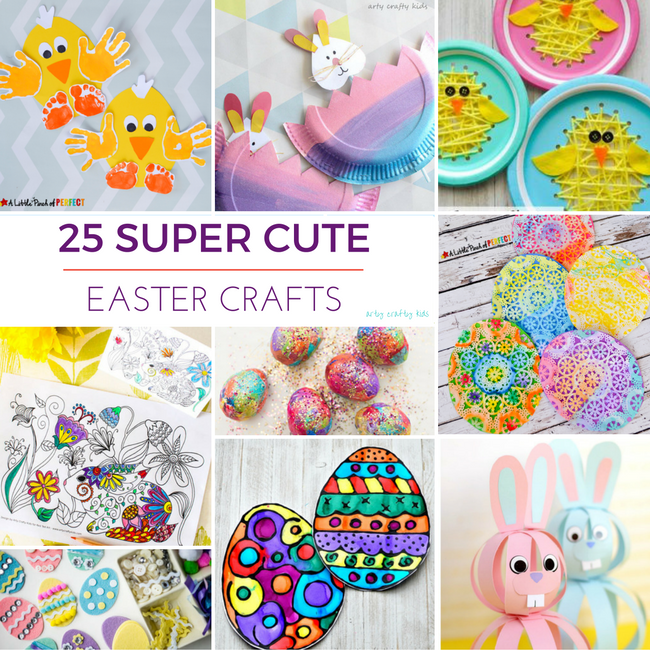 These 25 Easter arts and crafts ideas from artycraftykids.com are indeed super cute and a good way to pass the time over the holidays when you’re not out enjoying the glorious weather! These ideas should keep you busy over the holidays! Feel free to send us over some pictures of your creations for us to share!